Garden sprayer, watering can or brush. Adequate safety equipment including gloves and safety glasses. Standard Mix: 1 part Moss Rid to 9 parts water. Heavy Mix: 1 part Moss Rid to 5 parts water. Test on a small, inconspicuous area. Check time required and dilution rate. Check suitability of the substrate. 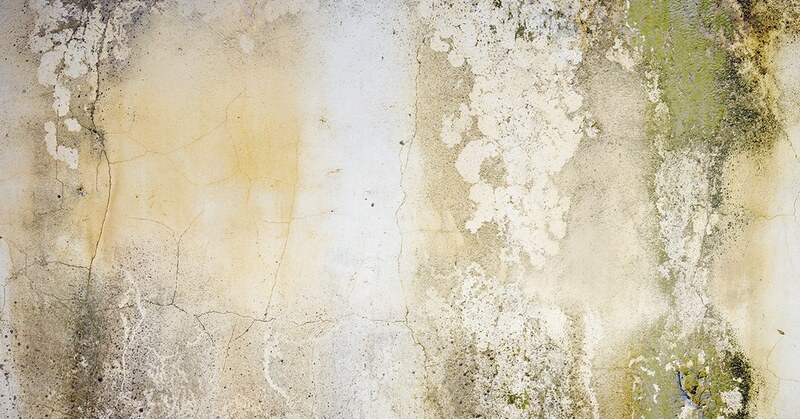 Some residue may remain on porous surfaces. Apply directly to surface in a liberal manner. It may take 2-3 months for improvement to be noticeable. Some short term discolouration may occur. Allow product to remain on surface. Clean equipment and exposed skin thoroughly with water.